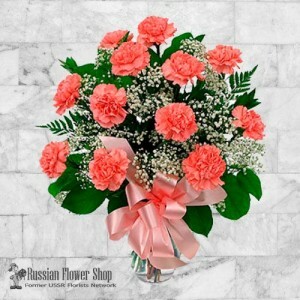 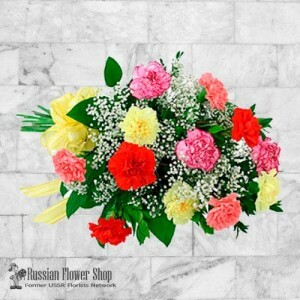 Send flowers today to Kiev, Cherkasy, Chernigov, Chernivtsi, Dneprodzerzhinsk, Dnepropetrovsk, Odessa, Nikolaev, Zaporozhye and other cities of Ukraine! 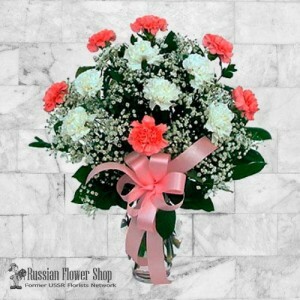 Flower bouquets from $27.99. 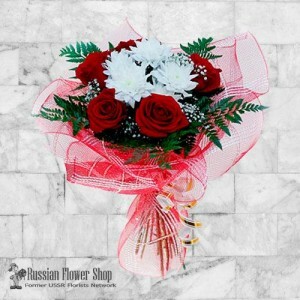 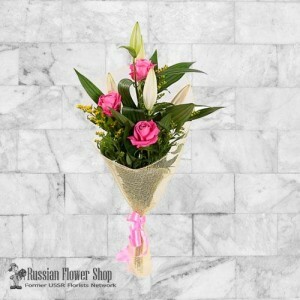 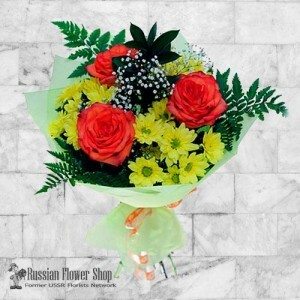 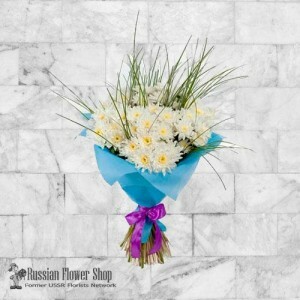 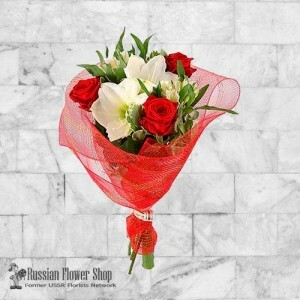 Flower delivery to Ukraine Same Day Delivery. 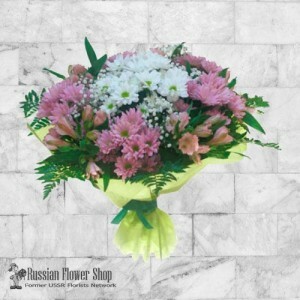 Online flowers delivery to Ukraine.